Oh, I love cookbooks. Never can have enough of those. Sorry I was so slow on reciprocating with comments. Thanks for visiting The Busy Mom’s Daily. 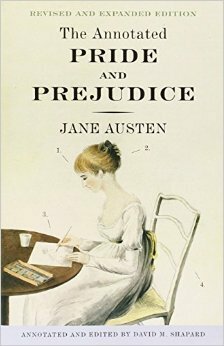 I love Pride & Prejudice. I will have to look into that annotated edition. Nice mix of books! Hope you enjoy them all. 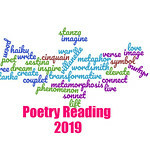 The Jane Green book looks interesting. Enjoy! Mixed selection of reads. Enjoy. It is a mixed selection. I like that. 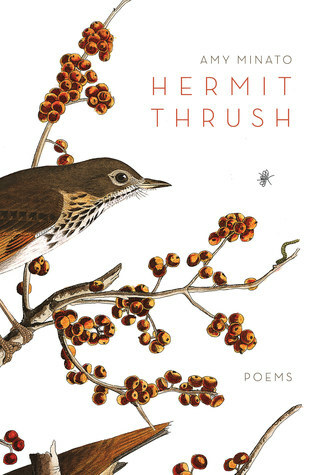 Hermit Thrush looks particularly lovely. 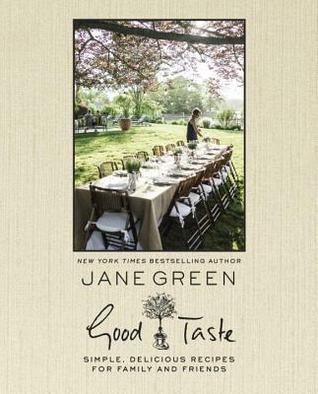 I’m curious about Jane Green’s cookbook. Lately, I’ve been into cookbooks. I hope you find some good recipes. Good Taste was also in my mailbox last week. It has some gorgeous looking recipes. I am trying out a recipe for a dessert this week. my weakness – chocolate! Serena, your mailbox shows variety! I enjoyed the descriptions of each of your new arrivals. I bet that cookbook is terrific! I already know what recipe I’m going to try before I write my review. Anna has her own! She inspired me to get it after I borrowed hers for a few weeks…or a month..